When you have everything, you have everything to lose. Welcome back to New York, 2119. A skyscraper city, fueled by impossible dreams. Perfect for fans of Kiera Cass and Anna Godbersen, and with all the drama, romance, and hidden secrets from The Thousandth Floor and The Dazzling Heights, this explosive finale will not disappoint. Katharine McGee is from Houston, Texas. She studied English and French literature at Princeton and has an MBA from Stanford. It was during her years living in a second-floor apartment in New York City that she kept daydreaming about skyscrapers . . . and then she started writing. She now lives in Philadelphia. 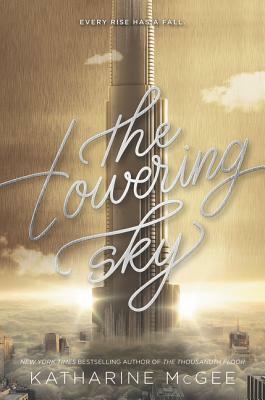 The Thousandth Floor is her first novel and The Dazzling Heights her second.